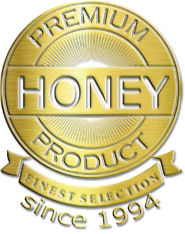 With the popularity of Manuka honey, it is no wonder more and more companies are offering imitation (this is our way of saying fraudulent nicely) products so they can capitalize on it. 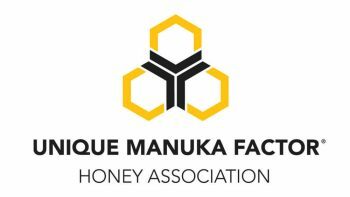 The topic of the legitimacy of many products has been under investigation for some time, but Manuka honey producers are now taking a more active role in identifying the pretenders from the contenders in the Manaka honey race. The fact that imitation Manuka honey is on the market is inarguable. Simply put, the numbers do not lie. There is far more product being sold than is made every year. There is only one explanation for this…imitation Manuka honey is being marketed as the real thing. Recently, the Unique Manuka Factor Honey Association hired Dr. Peter Brooks and Terry Briggins to conduct research into this problem. According to an article on ABC.net.au, Dr. Brooks stated, “It’s [manuka honey] massive overseas in that there’s probably two or three times more manuka honey being sold in international markets than is actually being produced here in New Zealand…So it’s a case of someone taking a $5 honey and selling it then for $50 saying that it’s a manuka.” Together, these two want to develop a test to determine if the product inside the jar is true to its label. With the business expected to eclipse the one billion dollar mark in the next few years, research such as this will play a vital role in keeping the industry honest. 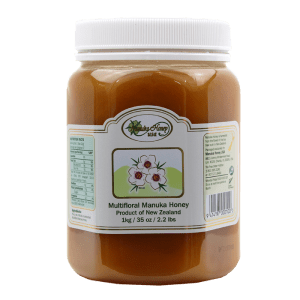 There is ample research being conducted now to see the actual medicinal benefits of Manuka honey, so it is probably a safe assumption that the fascination with this product will not die anytime soon. 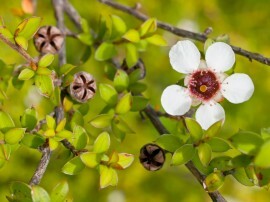 Said Dr. Brooks, “We could imagine [manuka] becoming the last defense against some bacteria.” He continued, “So where you’ve got recalcitrant wounds…we would treat those wound with honey and clear the infection not using antibiotics that the bacteria are becoming resistant to.” In his opinion, the future market is extremely promising. 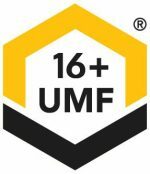 So, what does all this mean for the future of the honey industry? 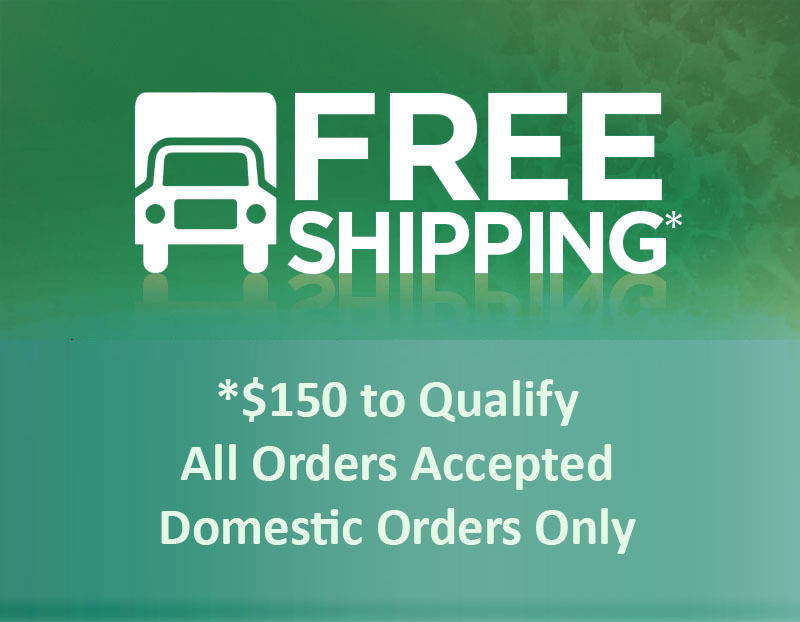 All signs point to increased imports and an ever-growing market. While the actual amount of honey harvested declined in 2014 compared to the previous year, the actual export value increased by almost 30 percent, according the NZHerald.co.nz. We can expect more honey bee farms to pop up on the radar in the very near future and continued efforts by industry watchdogs to ensure that when a jar says Manuka honey, you are actually getting real, raw, pure Manuka honey. 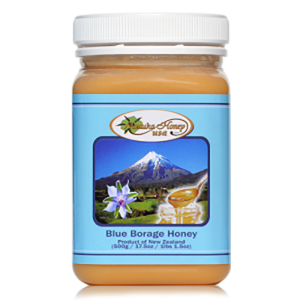 Dr. Oz Says Honey is Good for You!How is Honey Made?